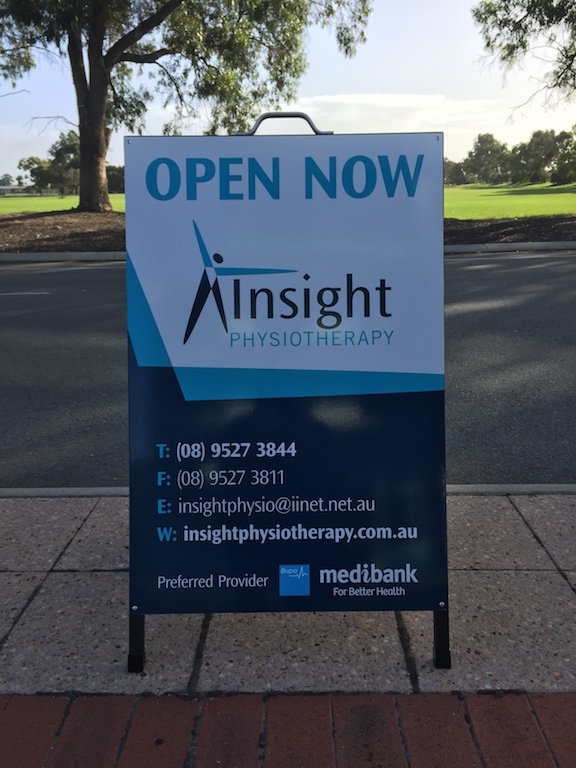 Insight Physiotherapy are seeking a motivated part time physiotherapist with a view to increasing to full time over the next 6-9 months. We are a private practice situated in the heart of Rockingham and are a well-established clinic here for over 10 years. There is a team of three senior musculoskeletal physiotherapists, a Women’s Health physio and a Specialist Musculoskeletal Physiotherapist. We have recently opened a brand-new clinic and are looking for a physiotherapist to work in a fantastic team environment in lovely new surroundings. The position involves approximately 20 hours initially, with a view to increase this as the case load expands. Our Specialist Musculoskeletal Physiotherapist takes an hour session each week for continuing education within those hours. 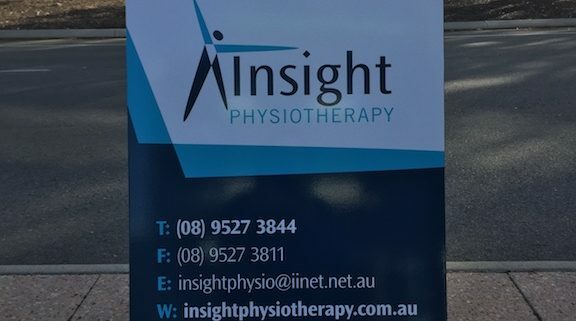 Mark Gibson has previously done some teaching work at UWA and Curtin University and is very keen to continue to help other physiotherapists reach their potential by sharing his experience. This is a fantastic opportunity for any private practice physiotherapists to expand their skills and knowledge of evidence-based management whether they are new graduates or have had previous musculoskeletal experience. Our caseload contains a mixture of private patients, Worker’s Compensation, Insurance Commission, DVA and EPC patients. We regularly take patients to the surrounding gyms for their rehabilitation sessions and have a small gym on site. Bachelor of Science (Physio) or Masters of Physiotherapy or equivalent. A willingness to learn and work as part of a close team.